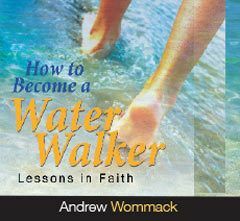 Read as Andrew teaches how you can walk in the miraculous. 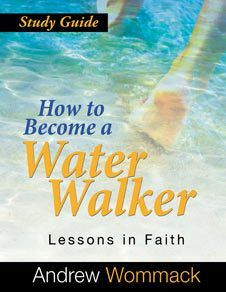 It wasn't just fate or luck that Peter walked on the water while the other apostles stayed in the boat. So, why do some people experience miracles and others don't? A fatalistic philosophy will tell you that miracles only happen if God wills them—but if you believe this, it will really kill your faith! If you want to see miracles in your life, the first thing it's going to take is getting out of the boat! 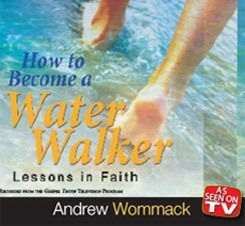 In this series, Andrew shares many of the faith lessons he has learned from God's Word about walking in the miraculous. 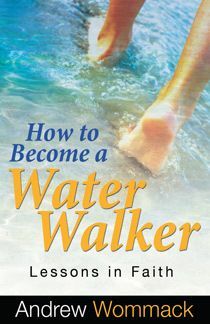 If you will receive these truths, you can walk on water too.